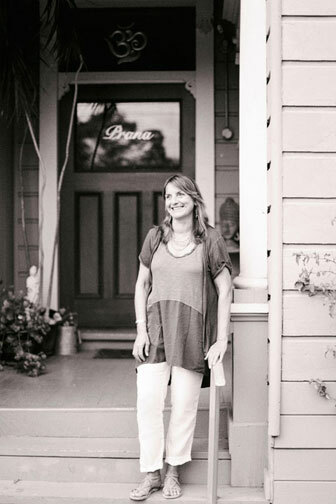 Claudia Ward, MA, LAc, Dipl Ac is the founder of Beyond Acupuncture – Santa Barbara’s exclusive healing center offering Chinese Medicine, acupuncture, chronic pain mangement, clinical hypnosis, authentic Ayurvedic bodywork, nutritional consultations, and Pancha Karma detox cleanses. Claudia has a Master’s Degree in Oriental Medicine from the Santa Barbara College of Oriental Medicine, where she graduated in 1997. She is a Licensed Acupuncturist, Diplomate of Acupuncture, Diplomate of Chinese Herbology and a Clinical Ayurvedic Specialist. (California College of Ayurveda). She is also certified in ART (Active Release Techniques), in Clinical Hypnosis, and she is certified by the International Cupping Association. She has studied with many renowned doctors, such as Dr. Henry Han, Master Herbalist from Bejing, Dr. Vasant Lad, Dr Mishra, to name just a few. In her work she combines Ayurveda, Traditional Chinese Medicine (TCM), the latest Western nutritional research and lab test analysis. She offers Acupuncture, in-depth Ayurvedic consultations and nutritional analysis. Specializing in chronic pain management and women’s health, she combines a wide range of therapeutic approaches in her private practice in Santa Barbara.